Why Mobile Accounting Is the Future for CPAs? For years, the accounting industry has been little behind the curve when it comes to adopting new technologies. Many firms are still using paper checks, spreadsheets and invoices and storing them using papered envelopes and files. Most of the operations are executed within the office and using limited devices. Such firms are not left with many options and face an important decision: adopt new technology or be left behind. Mobile technology is becoming more powerful each day. Today, accounting operations can be executed from anywhere via a laptop or smartphone instead of from your office desktop. Many forward-thinking accounting firms are moving to mobile accounting to enjoy various benefits it offers. Let’s look at some of the benefits of mobile accounting and how it changes your business for the better. 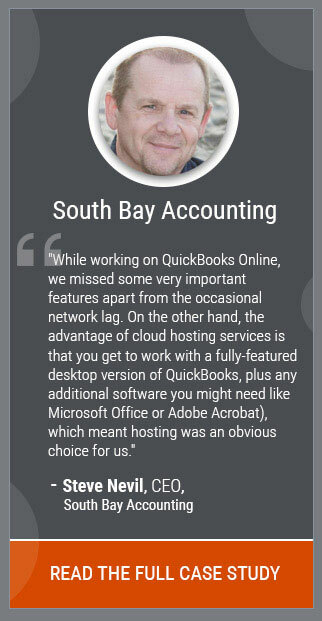 CPAs are already utilizing cloud technologies such as email app and QuickBooks Desktop Cloud. 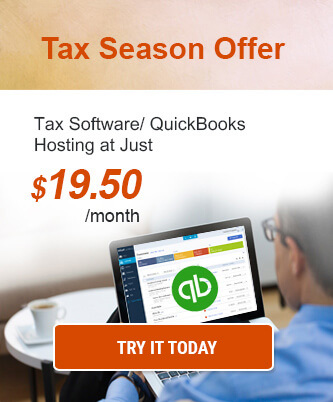 They are helpful in accessing their emails, balance sheets, tax data, and other information from anywhere. Mobile accounting makes files and data accessible whenever you need it. Cloud makes it easier to complete tasks from anywhere and anytime. Keeping your books up-to-date and audit-proof becomes as easy as client snapping a snapshot of a receipt. With mobile accounting, the service provided by advisors improves drastically. Collaboration and communication have become easier and instant. CPAs can retrieve important statements and exchange notes in real-time. The ability to perform all these functions on the go using a smartphone is a valuable convenience for accounting firms and CPAs. Along with enhanced productivity by increasing the number of tasks users can perform when not in the office, mobile accounting also provides of-the-minute accuracy to the financial data of the company. With mobile accounting, you can say goodbye to all the paper checks, invoices, envelops, and stamps. As everything is electronic, accounting processes would be more cost-effective. Mobile accounting will let you save money by not having to buy paper goods to keep your business running. Along with saving costs by going paperless, you will no longer have to be concerned about losing a check, invoice or receipt. With reduced paper-dependency, you contribute to the environment as well. Mobile solutions and cloud computing are proven methods of helping the green computing. Traditionally collaborating with different users needed CPAs and accountants to work on the same network. However, mobile accounting works on the internet and allows users located at different geographical location work on the same file simultaneously. Today people are already accustomed to utilizing cloud collaboration technologies in their day-to-day activities and expect the same in their workplace. Moreover, the collaboration market is thriving. According to a report by Mordor Intelligence, by 2020 cloud collaboration market is likely to reach $38.29 billion and one of the essential drivers in this growth is BYOD (bring your own device) phenomenon. With mobile accounting, you can work smoothly, even if all the users are using different devices and operating systems. Many mobile accounting apps have inbuilt features which can help CPAs increase efficiency and productivity. If you have recurring invoices that are sent every month, mobile accounting can benefit you by allowing you to duplicate these invoices. This way you don’t need to recreate them from the beginning every time. CPAs can also automate invoices to have them send on a specific time and specific dates with a simple tap. Smartphones have become a necessity even for accountants and CPAs. They are using it to access accounting data from invoices or bank statements. It makes sense for accounting processes to be just as accessible. When you make a switch to mobile accounting, your team will also become tech-savvy. Learning to work on new accounting apps may take some time, but the functions would gradually become second nature, and you will end up working faster and smarter in no time. With the availability of various advanced tools like receipt capturing, signature gathering and customer relationship management applications, the accounting processes have become much easier for the CPAs. It also brings further benefits out of the workplace and into the broader working environment. Mitroff, founder and chief consultant for Piedmont Avenue Consulting, says that convenience is the top reason people are willing to do mobile accounting. Remote access to documents, tax returns and client files allows accountants to respond to their clients’ requests rapidly. Clients work remotely and make requests regularly through an email or text at any time. Work the way your clients do with your capability to respond to their requests outside of office hours. You can leave the office on time and get the tasks completed on the go. While meeting with the client onsite, pull up the tax returns, status reports or audit list on your smartphone – they would be impressed with your digital expertise. CPAs and accountants have access to tax and financial documents that can contain sensitive data such as SSN, account number, name, and address of clients. If it goes in the wrong hands, may leave their firm vulnerable to financial fraud or identity theft. Even in the digital age, many companies still rely on exchanging paper documents, sending as email attachments or faxing to transfer critical data and reports. Mobile accounting provides digital management of such information in a secure repository which you can access through a secure mobile app and can share using a secure online transmission. They are protected from any loss or breach more effectively as compared to email attachments or paper documents. Mobile accounting is a growing trend. 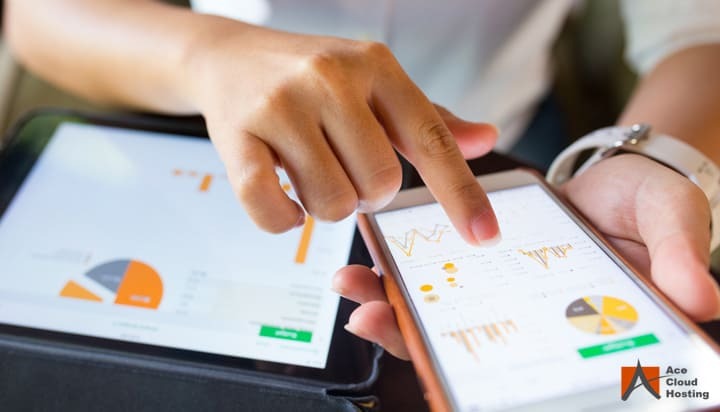 Accounting firms or CPAs who are willing to stay ahead of their competition should work on improving their mobile operations for the clients – by increasing the depth of functionality and improving the user experience. When you are ready to work on mobile apps, choose wisely. Get a process which provides a complete list of features, ensure that it syncs with your account and with other apps (like apps to scan receipts). What is your take on mobile accounting? Share your thoughts and experience in the comments below!